Safe mode is an excellent feature that helps you diagnose your computer using many different diagnostic tools available with the Operating system. You can troubleshoot different problems as well as you can restore your computer to a working condition once it stops working. The diagnostic tools along with their uses are summarized to help you diagnose your computer and get it working as normal. System recovery is one of the diagnostic tool that helps you a great deal if your computer was working perfect previously. 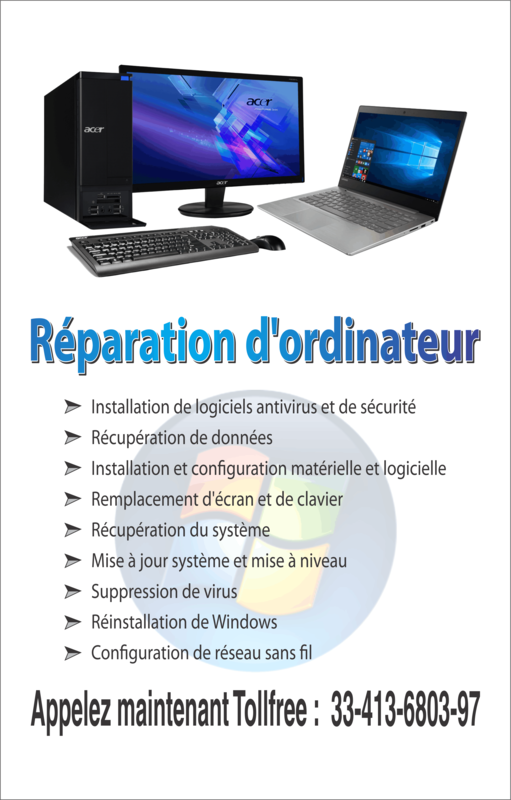 You can avail the option of restoring your computer to a previous state with respect to time. For an instance, you can restore your computer to the same state as a week back in case everything was working fine then. You can search for Recovery in the search box within the Control Panel of your computer. Device Manager holds all the information about all the hardware that you have installed on your system. This utility helps you manage your devices and the drivers associated with them. This is another of the diagnostic tools that you can use while in the Safe Mode of your computer. Search for Device Manager in the Control Panel and you would have the link. Use the device manager to update your computer’s hardware and their drivers making sure that none of the drivers is having an issue with the computer’s performance. Another diagnostic tool that is quite helpful in the computer diagnosis is the Event Viewer. You can easily find link to the Event Viewer within the Control Panel. Write event viewer in the search box in the Control Panel and you would be given the short cut to Event Viewer. Event Viewer is a log of all the processes that are taking place on your computer therefore giving you with each and every detail that would help you diagnose the problem with your computer. This utility shows you the errors and their reasons as well. System Information can sometimes help you diagnose your computer. You can find a link to System Information in the search box in the start menu. Open the system information and see if your computer’s hardware is configured properly and there seems to be no error in them. You gain complete access to the Command Prompt of your computer. You can certainly make every possible change that is possible through the command prompt. Any command line tool that can possibly help you solve the computer issue can be easily dealt with using Command Prompt. For those who know the computer well, this is something that can help them solve any problem within their machine. Safe Mode also allows you to access registry and make all the possible edits that you need to do in order to make your computer work good. Anyone who knows the registry can certainly get rid of literally all the possible issues that might rise in your computer. You can gain access to the registry editor by typing regedit in the search box of your Start menu. 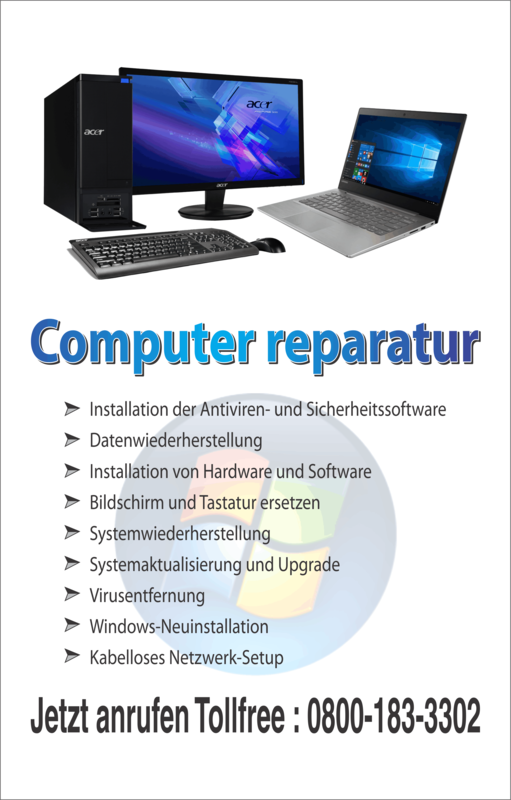 All these diagnostic tools help users to fix their computer issues very easily.